Totalcar Magazine - Tech - Do we really need all this? 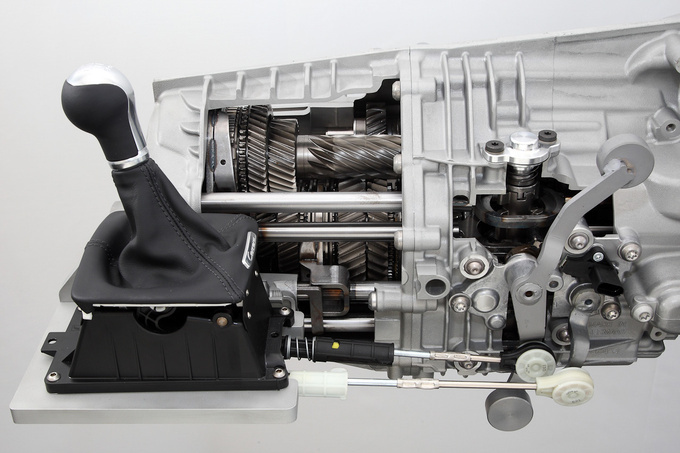 9-speed gearboxes – what’s the point? 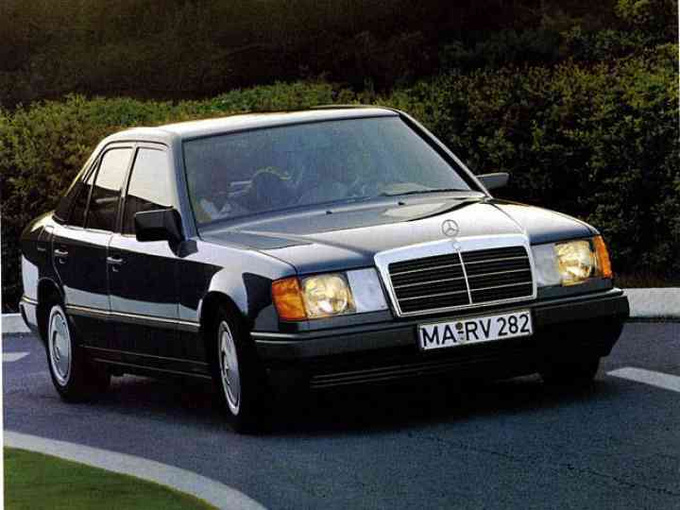 Back in 1984, conservative manufacturers such as Mercedes-Benz would offer five-speed gearbox as an optional extra to models like the 200 Diesel or small petrol versions of the W124. There was a good reason for that: those engines had a modest peak output but could take loads in a wide rev range which meant four forwards speeds were plenty enough: you could use the fourth gear from 40 kph all the way to the vehicles' top speed. 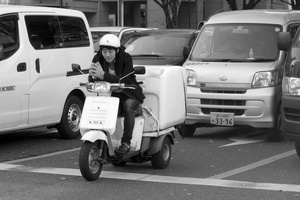 Using more gears was technically feasible but unnecessary from a practical point of view. Customers were less crazy about ecological credentials; engines were well isolated from both body and cabin, and no one cared that at highway speeds engines ran at 4000 rpm. And then many things changed, barring the laws of physics. It is now impossible to tell which came first, the chicken or the egg. 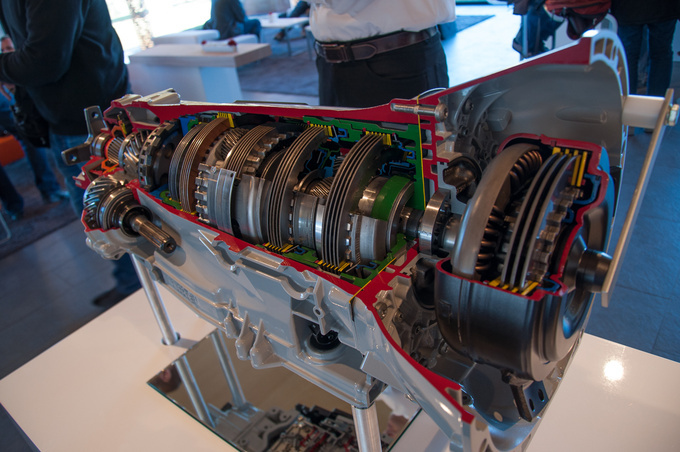 Did the marketing folks create a demand for five-speed gearboxes or was the development of longer ratio gearboxes driven by market requirements for environmental and energy efficient products? Automakers could have simply increased the final ratio but that would have been unwise. Early engines fed by carburettors or injectors with minimum electronic control could not take loads in such a wide rev range as to work well with a four-speed gearbox with significant rev drops between gears. You need a short first gear to enable uphill starts without frying the clutch. However if the engine speed drops too far when going into second the engine will leave the range where it can take loads and run economically. Which means you'll end up either revving the engine too far in first gear, or giving it a hard time picking up speed in second. Obviously it was a wiser choice to go with a five-speed gearbox with more ideally distributed ratios and less dramatic speed drops. 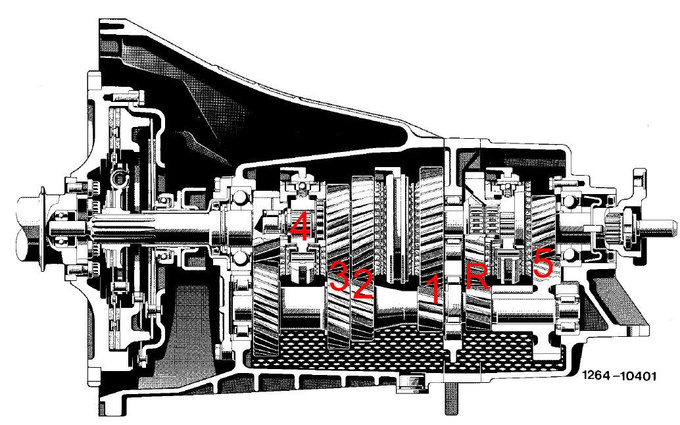 Early fivers did not have significantly longer gears than their four-speed counterparts, in fact, sometimes their top gears would have identical ratios, yet they made the car faster and more agile. Later, as engines got more and more powerful, engineers managed to pair them with gearboxes that had more gears and taller ratios, enabling the car to cruise the highway with lower consumption and noise levels. All of these changes were rooted in engineering and yielded actual benefits. What followed, however, was a motley mix of the marketing departments artificially creating demand and a need to eliminate technological issues that were created by other constraints. One such issue was environmental requirements becoming more and more stringent. There were various standards, each with a specific requirement as to which gear should be used when measuring drive-by noise levels or exhaust emissions. Automakers began to play tricks, first modifying the ratios of individual gears, then seriously meddling with engine control. They could turn an engine, previously healthy and strong from 1200 rpm through to 5000 rpm, into a one-trick pony that was asthmatic in the lower tiers, unwilling to rev high but was brilliant in mid-range. These engines were balanced, powerful and efficient between 2000-4000 rpm, which meant gearboxes had to be matched to constantly keep the engine within this range throughout all the gearshifts. These engines displayed exemplary carburetion and amazingly low emissions in this narrow band which gearboxes had to respect and uphold. These issues surfaced with the dawn of the turbocharger. Early turbos were oversized and rudimentary. They yielded excellent charging potential and superior power in the optimal engine range but displayed less than ideal characteristics below and above that. These engines needed a multi-speed gearbox with minimum rpm drop in between ratios. And they needed them bad. Think of the first fixed geometry, direct injection petrol engines. They lurched forward like a bull on a stampede at 2000 rpm but had to stop before 4000 rpm lest the heavy pistons should eject into orbit... These engines stood no chance with a four-speed gearbox. Fivers were better, but six-speed gearboxes proved to be the real deal. Drivers had to work the stick diligently to keep the engine in the narrow band of optimum operation. No matter how powerful the engine was, you just had to shift into third before you'd reach 100 kph. This was confusing to customers as these engines were just breathtaking, pushing you back in your seat with a mighty force, albeit for a very short while. You had to shift early. Electronically controlled automatic gearboxes with several gears engaging in a discreet manner were just what the doctor prescribed for these limited rev range engines. Proper mapping allowed the engine to remain in the optimum operating range and the gearbox to keep the shifts seamless. Today's highly powerful engines –say 300 PS and above – are being offered with nine-speed A/T ‘boxes while manuals could have as many as seven speeds, with an extremely tall final gear that can only be engaged if certain conditions (of engine speed and vehicle speed) are met. Gearboxes which cover an extremely wide rev range are highly comfortable as they keep the noise, the consumption and the emissions down. You could say they are heaven sent. Except, when you look at the flip side of the situation, you will find that you cannot legally use your seventh gear outside of the German Autobahn or a race track. Conversely, when the engine is running in its optimum range with ideal efficiency and consumption, the vehicle speed will exceed anything remotely legal, except in Germany – in other words, these gearboxes are not ideally set up for the majority of European markets. So the question remains, do we need all those gears? The answer is yes because they allow automakers to cheat customers and emissions engineers alike.